ASUS Zenfone 3 series is the latest flagship range of smartphones from the Taiwanese OEM. 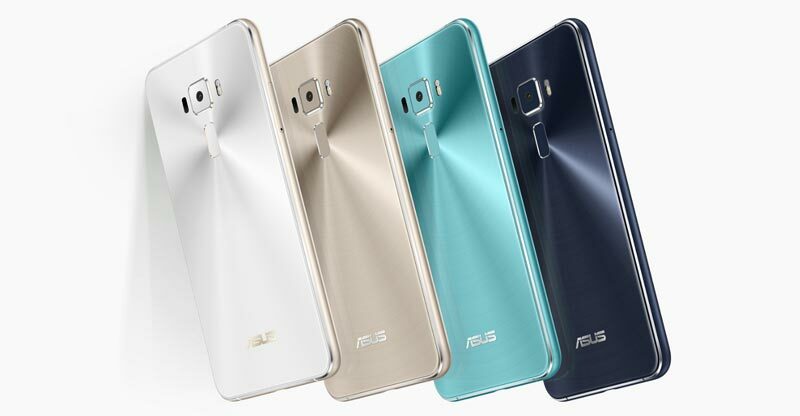 The company has released 3 models of the device, namely ASUS ZenFone 3, ZenFone 3 Deluxe and ZenFone 3 Ultra. The Zenfone 3 marks a clear deviation from the predecessors of the Zenfone line not only in terms of design but also in the area of specifications and features. The new flagships from ASUS look really great because of their premium build quality with metal finish and stylish look. The company has wisely kept the prices of the ZenFone 3, ZenFone 3 Deluxe and ZenFone 3 Ultra ranging between $249 to $499 to compete with similarly specced but unjustly priced smartphone from better-known competitors. Just a flying look at the specifications of the ZenFone 3 Deluxe will easily impress you with the notion that the phone looks and gives the twice for its price. The Zenfone 3 devices come in four attractive colors: moonlight white, shimmer gold, aqua white and sapphire black. 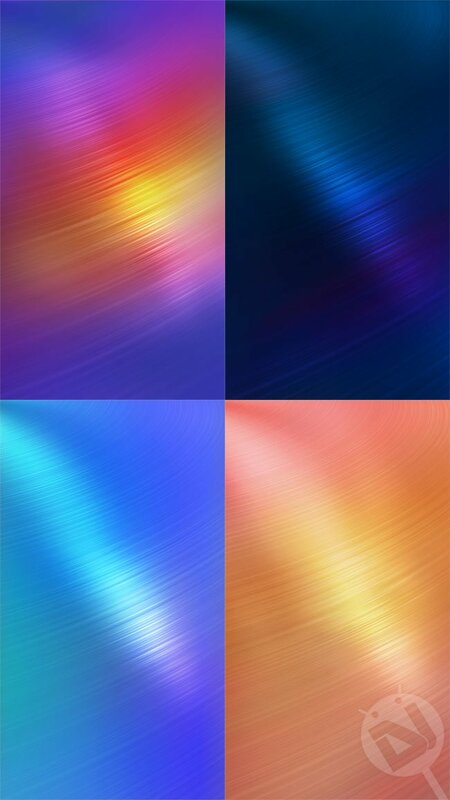 Corresponding to the 4 colors are the four beautiful wallpapers that you can see below in the preview image. 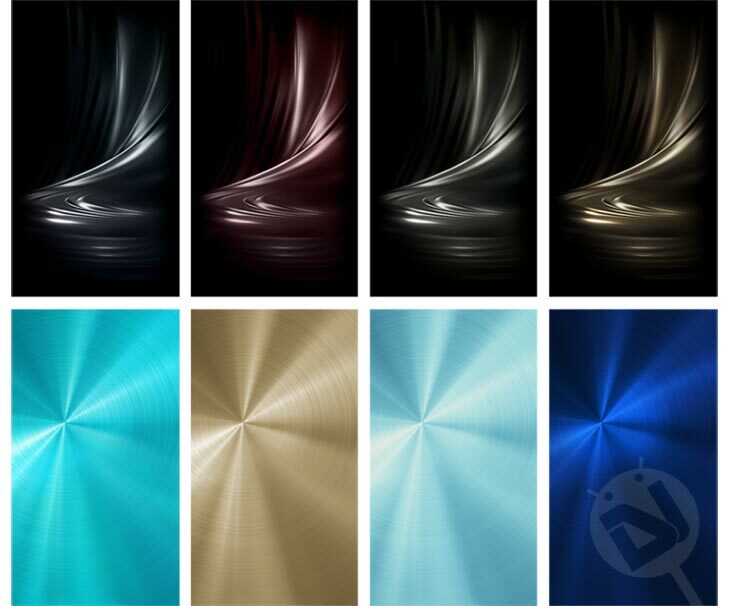 Today, we have come up the complete set os stock wallpapers from the ASUS Zenfone 3. 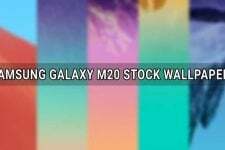 There are 4 wallpapers inside the zip and they are in quad HD quality with 1264 x 2247 pixel resolution. 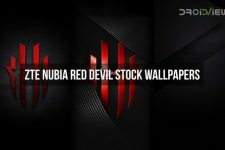 To download more wallpapers, please don’t miss to browse our wallpaper section.